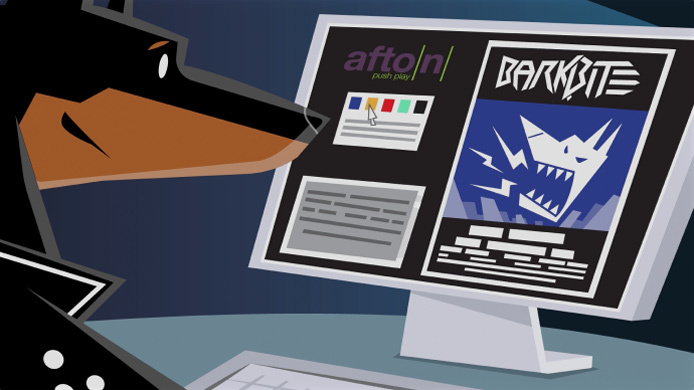 Save time and money by skipping the print shop and printing with Afton! Your free MyAfton account gives you wholesale pricing on flyers and handbills, and we’ll even ship them right to your door. Once you get through big companies’ mazes of hidden fees, inflated shipping and exorbitant minimum order sizes, that great deal you were getting turns out to be anything but. As a member of MyAfton, you’ll have access to real wholesale pricing that’s always honest and upfront. MyAfton is the first place working musicians should look for affordable printing options. Our free flyer design tool allows you to create flyers, posters and handbills from your computer or smartphone in minutes. You’ll never have to hire an expensive digital graphic artist again. We offer an ever-expanding library of high-res images and artwork to choose from, or you can upload your own photo or image. You’ll always have the option of ordering prints for a flyer you’ve already created outside of our platform. MyAfton prints flyers for the 1,000+ concerts we produce each year. Concerts are our life. So we know the industry standard for sizes and paper type for promoting concerts. Rather than show you a huge array of confusing printing options, we make it easy to get exactly what you need get your show noticed. We even use the same commercial-grade production printers the big printing companies use, which means you’ll never have to deal with picking up flyers from a print shop ever again. Just design them online and we’ll print and ship them right to your door!